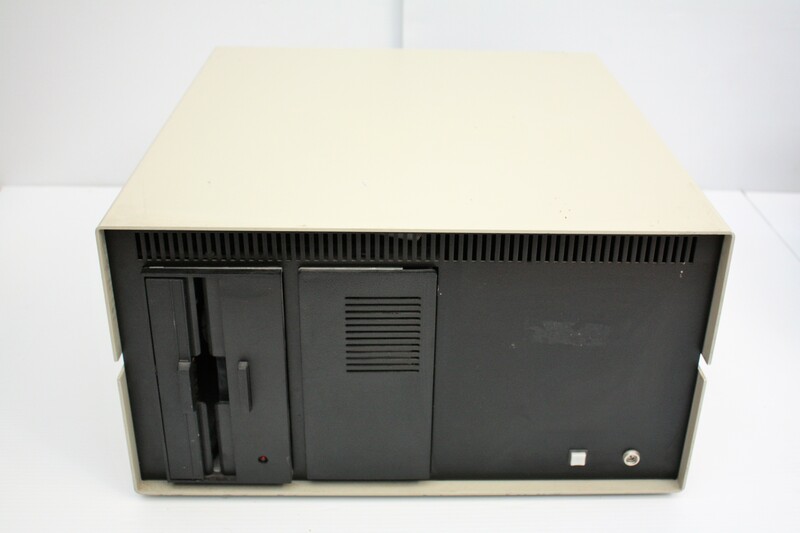 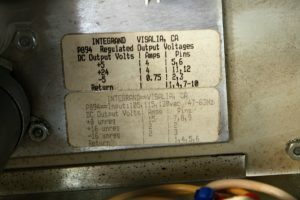 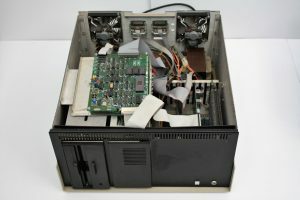 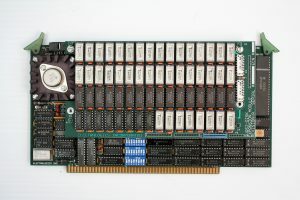 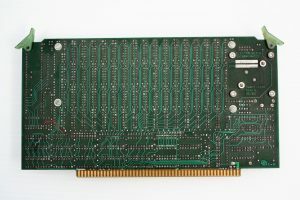 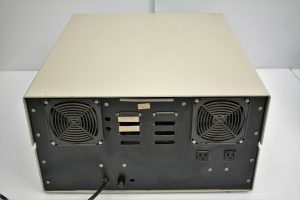 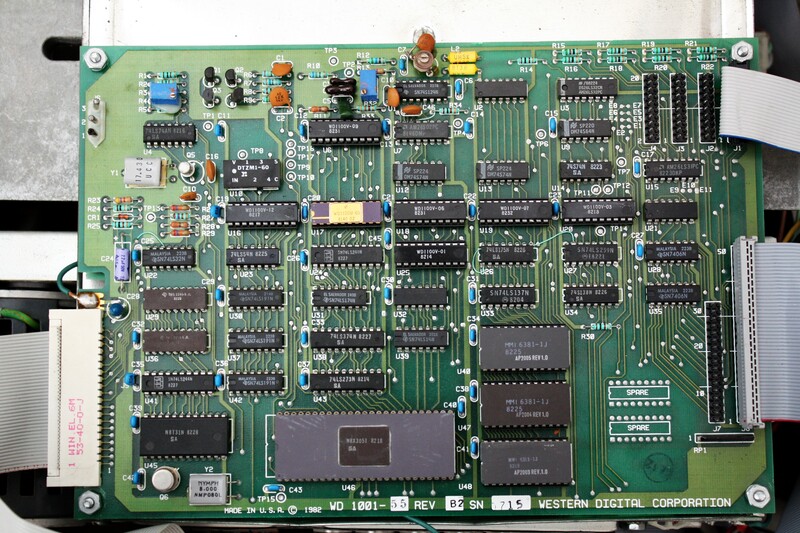 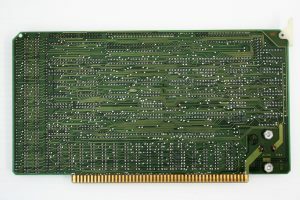 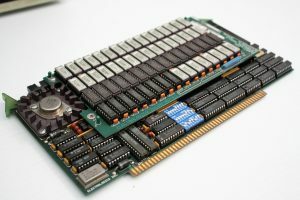 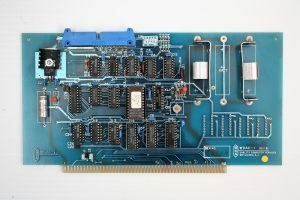 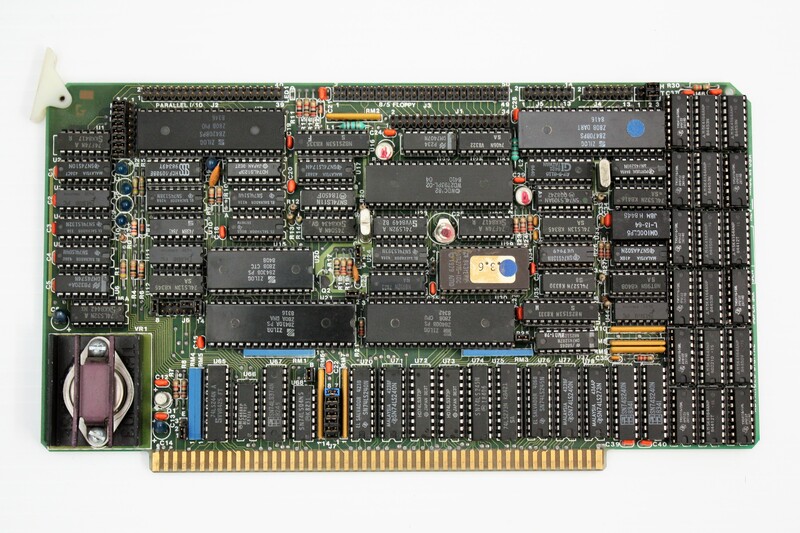 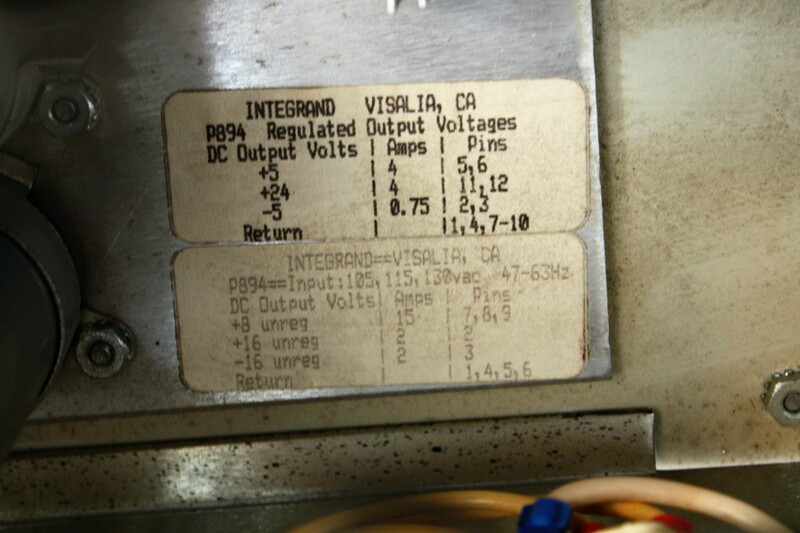 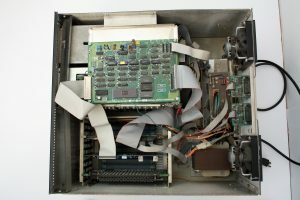 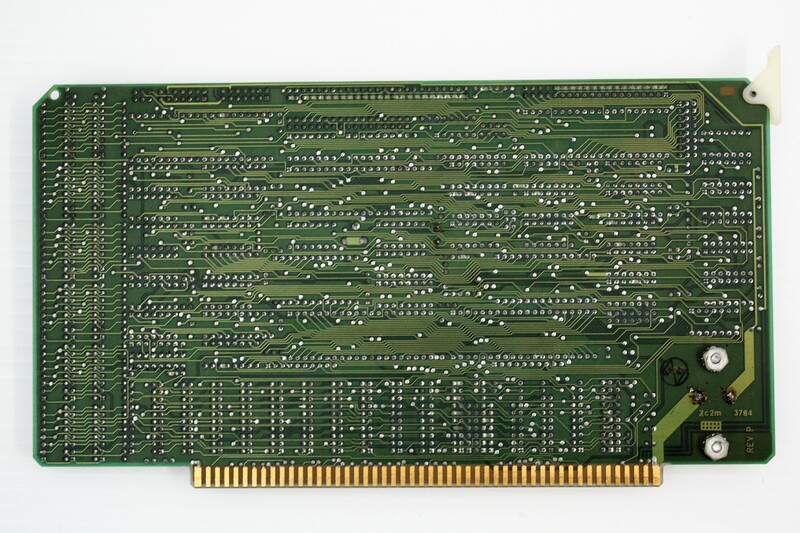 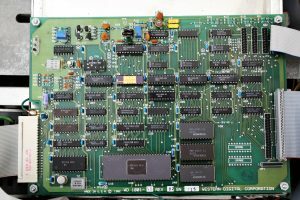 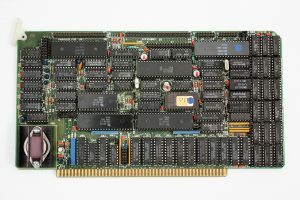 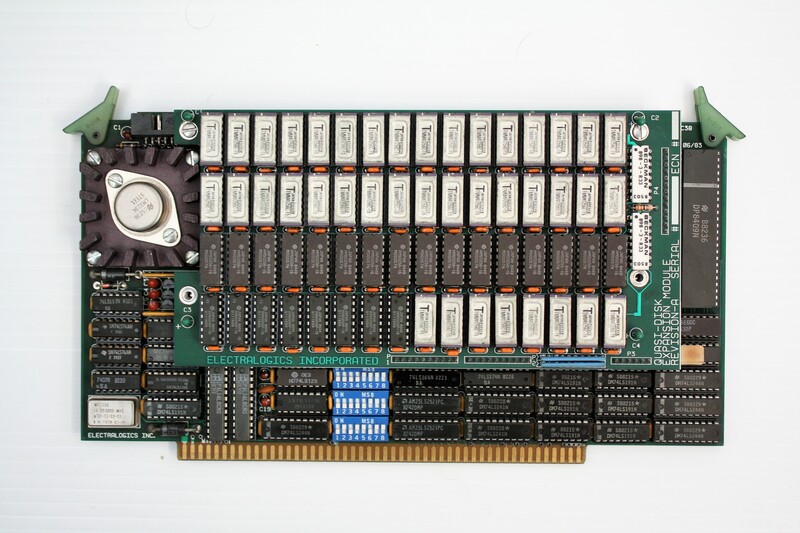 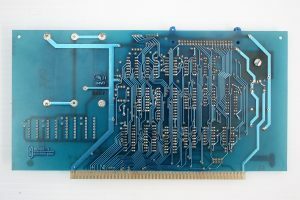 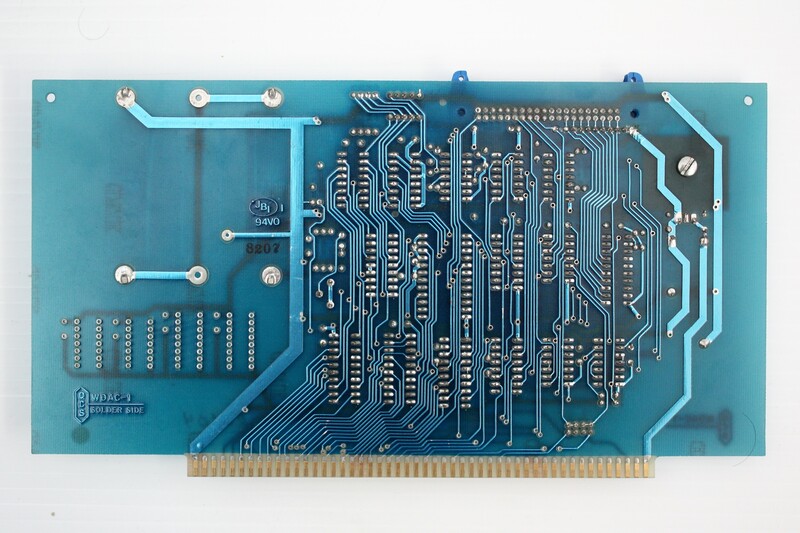 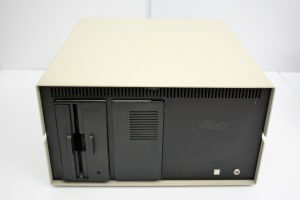 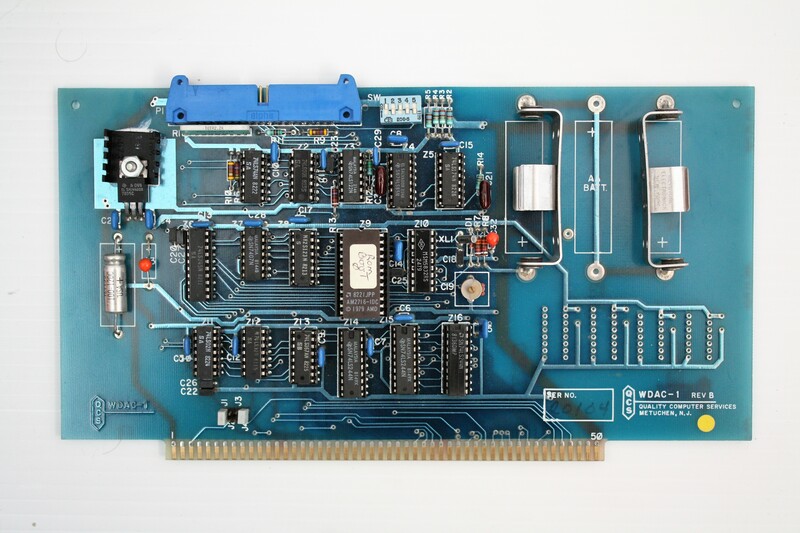 Here are some pictures of an Integrand encased S100 computer who’s heart is a Advanced Digital Corp Super Six SBC and features an Electragraphic Quasi-Disk board with a Quality Control Systems WDAC-1 board. This hooks up to the Western Digital hard drive controller board. 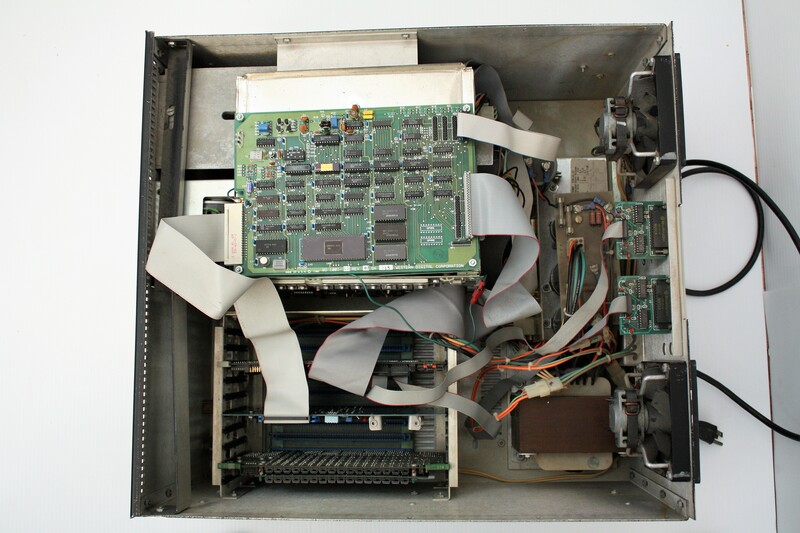 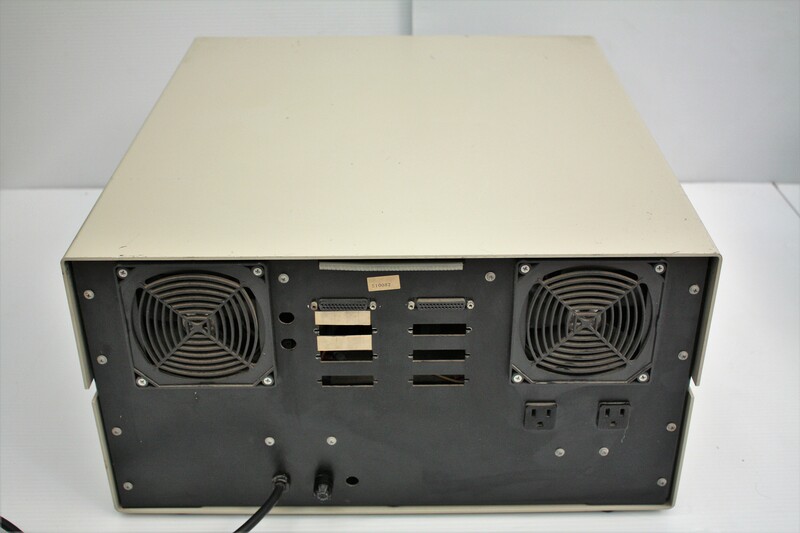 The 8″ drive connects to the ADC Super Six as well as the serial ports.